When you’re traveling for a tournament or competition of any kind, half of the battle in selecting accommodations is finding a place that won’t leave you at risk of being late to the game. Arriving with adequate time to get warmed up and ready to compete means staying somewhere that allows you easy access to your route and a reasonable drive once you’re on your way. 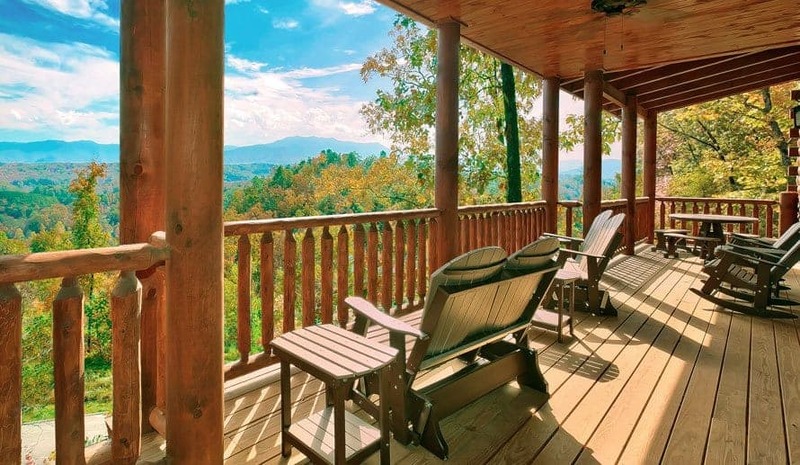 Our large cabin rentals in Gatlinburg TN offer you and your team a chance to enjoy the beauty of the Smokies without wasting valuable time driving to and from your cabin, as we have cabins ready to meet your needs located conveniently throughout the area. Another great reason to choose our large cabin rentals in Gatlinburg TN is that we have cabins available in various sizes that are sure to accommodate any team no matter the size. Our 4 bedroom cabin rentals are great for smaller teams (10-16 depending on the cabin) who want to stay together and enjoy some team bonding time. We know that family members often travel with their young athletes, so booking one of our large cabin rentals, like the 8 bedroom, 5.5 bathroom Heavenly Heights Retreat, would allow multiple families and athletes to stay together and split the cost of lodging, which helps everyone out! Not only are our large cabin rentals in Gatlinburg TN spacious, they’re also loaded with great amenities and features that team members and parents alike will love! Specific amenities vary based on the cabin you book, but all of our cabins feature large, fully equipped kitchens, in-house washer and dryer units, cable TV, hot tubs, Jacuzzis, seasonal outdoor swimming pool access and more! Teammates will also love when you choose one of our cabins with a game room that has a pool table and video gaming system, or a home theater where they can spend down time recovering from the day. One of the best parts about visiting the Smoky Mountains as a team is all of the great post-game activities the area has to offer! Staying in our large cabin rentals in Gatlinburg TN will allow you to turn your tournament trip into a relaxing vacation for everyone. Spend a day exploring the natural beauty of the Great Smoky Mountains National Park, or utilize our Freedom Fun Pass to receive discounts on great attractions like Ripley’s Aquarium of the Smokies! Many of the area attractions also offer group rates, so you can save even more. 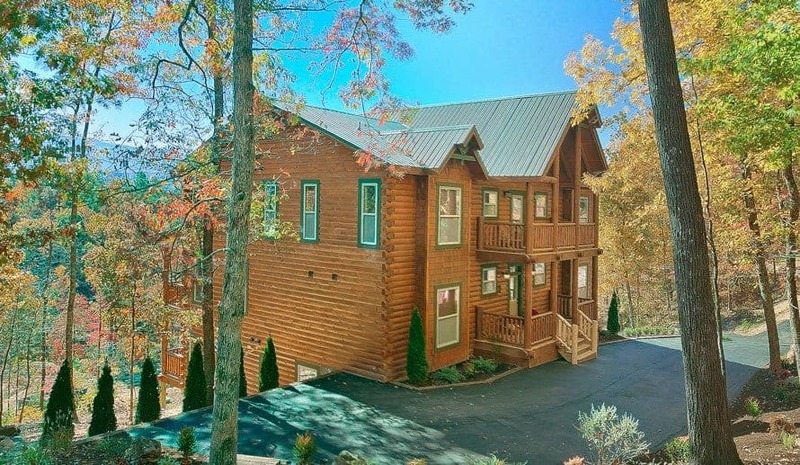 If your team is headed to the Smoky Mountains this year, be sure to check out all of the great Smoky Mountain cabin rentals we have available and book your team’s stay with us today!